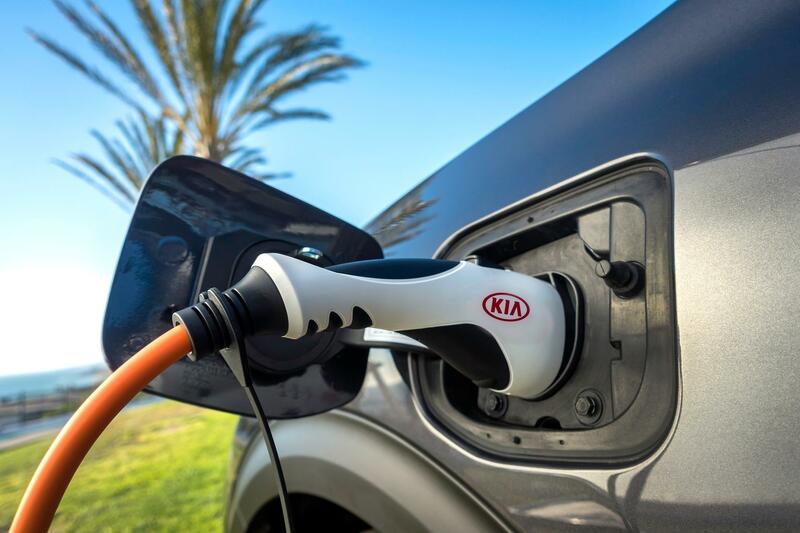 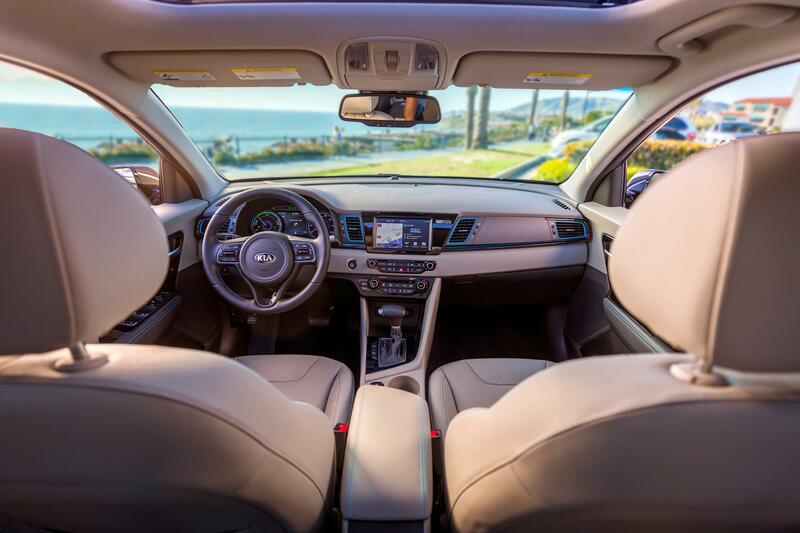 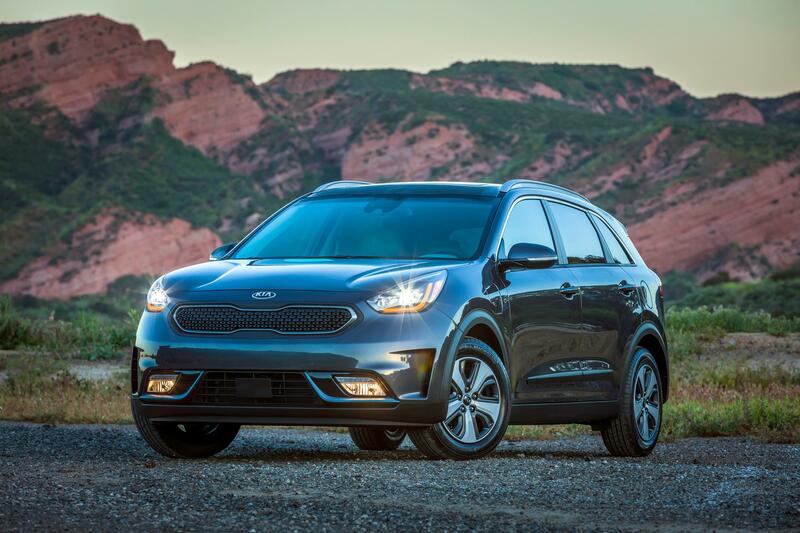 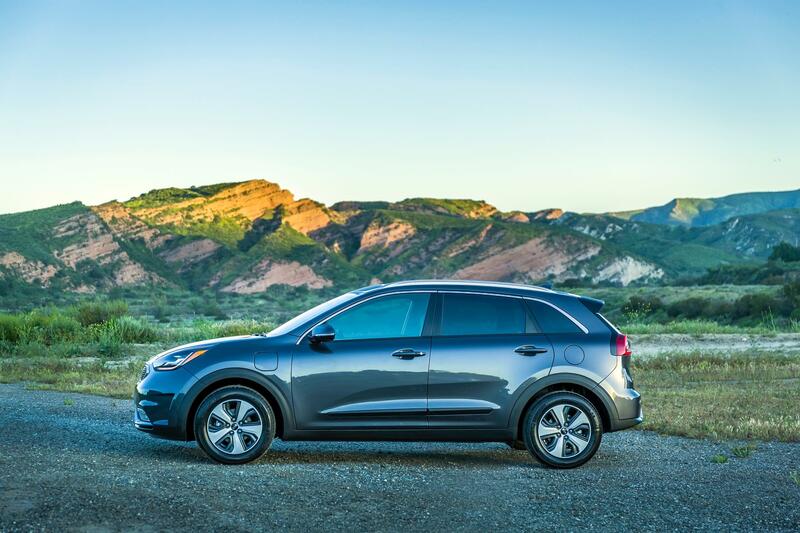 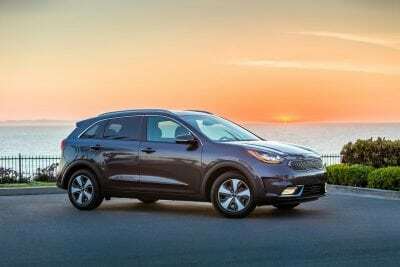 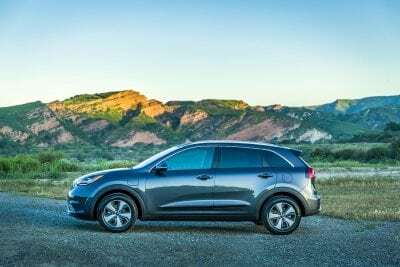 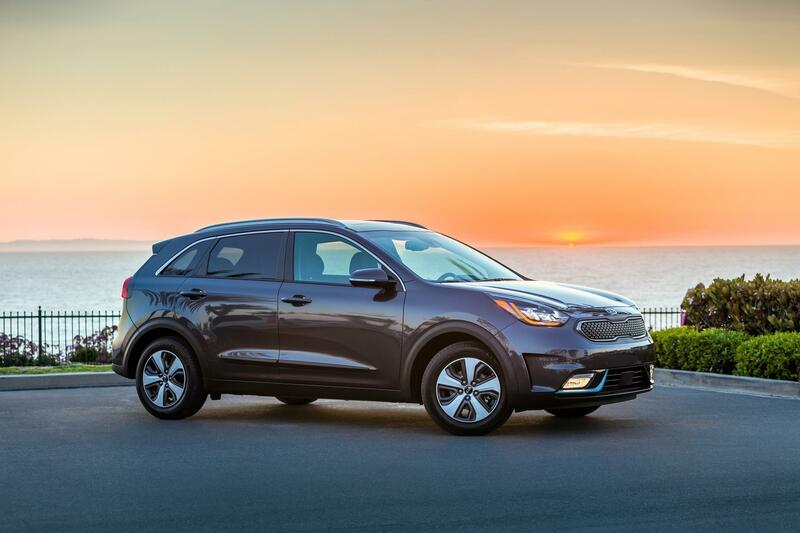 Kia introduced the Niro hybrid crossover for the 2017 model year and is now introducing the compact’s plug-in hybrid version for 2018. The 2018 Kia Niro Plug-in Hybrid will enter showrooms late this year. 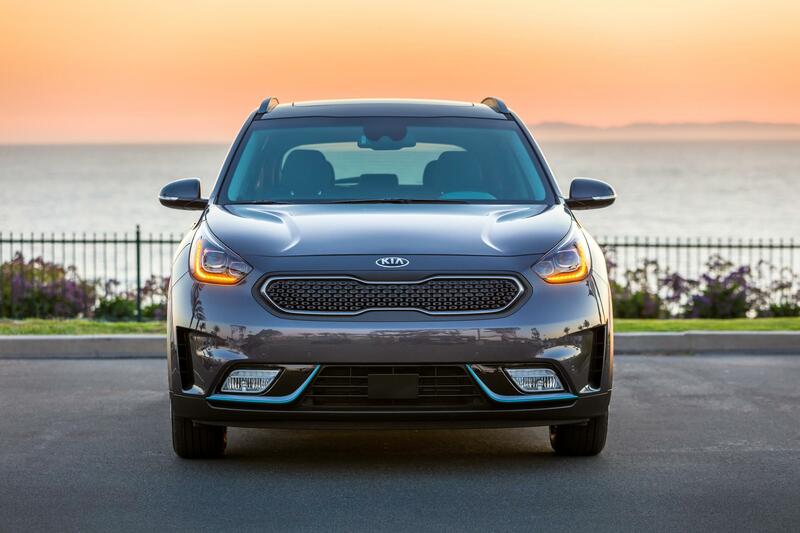 The Niro Plug-in Hybrid uses the same 1.6-liter four-cylinder engine as the Niro hybrid, but adds a larger 8.9 kWh battery pack and a 60 horsepower electric motor. 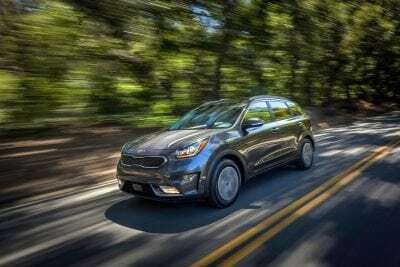 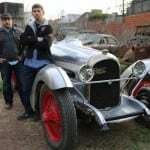 The six-speed dual-clutch automated transmission remains. 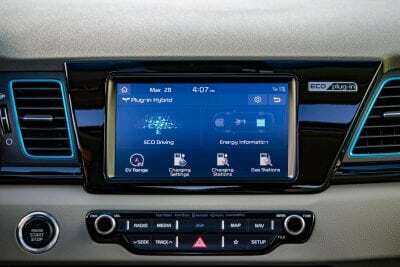 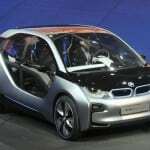 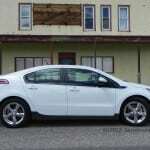 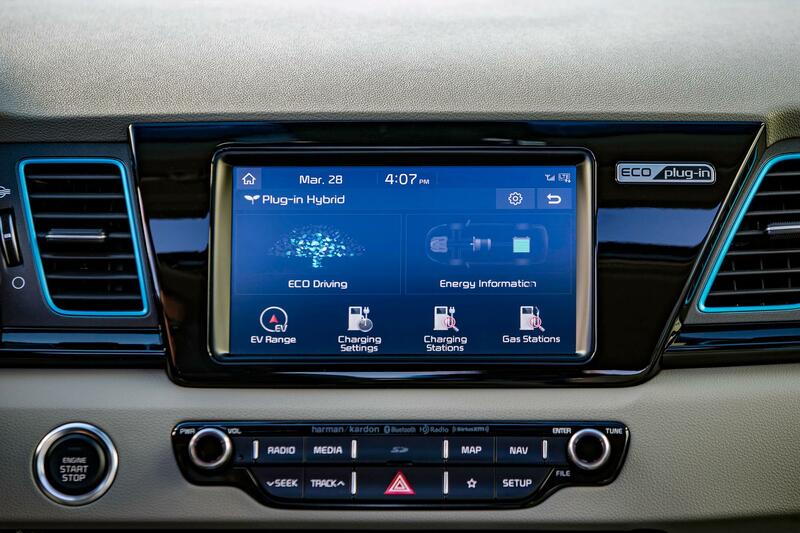 The PHEV has an MPGe rating of 105 and EPA ratings of 48 mpg in the city, 44 mpg on the highway for a 46 mpg combined rating. 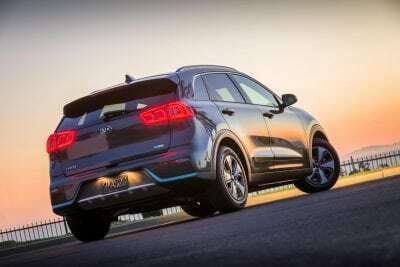 Those numbers are a touch better than the Niro hybrid model, but the estimated driving range of the PHEV will be much longer at 560 miles with a full tank and full charge. 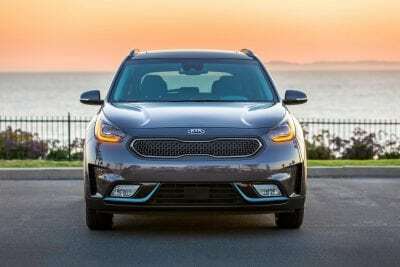 The Niro Plug-in Hybrid is otherwise identical to the standard Niro model.